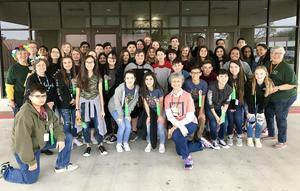 Beginning in the 2019-2020 school year, the Early College Center program will be relocated from Liberty Academy to East and West High Schools. 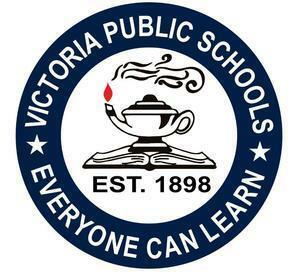 At the March 21, 2019 Board meeting, the VISD Board of Trustees voted in favor of moving forward with merger criteria presented by the Designing Our Future Task Forces for Guadalupe Elementary, William Wood Elementary, and F.W. Gross Elementary. Please see the attached FAQ for more information about the merging of these campuses. 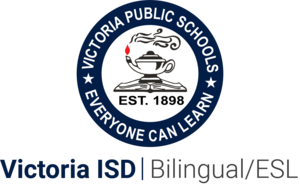 Beginning in the 2019-2020 school year, the bilingual program will be relocated from Hopkins Elementary to Crain Elementary. 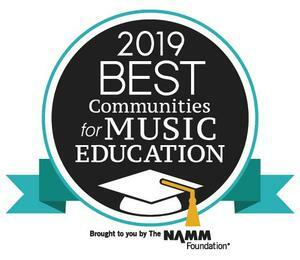 Victoria Independent School District has been honored with the Best Communities for Music Education designation from The NAMM Foundation for its outstanding commitment to music education. 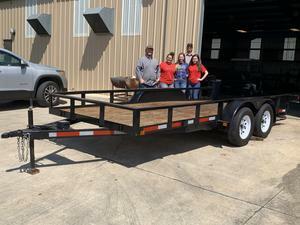 The VISD Maintenance Department sponsored the ladies earlier this school year with the materials to build the trailer. A VISD Special Called Board Meeting will be held Thursday, April 4, 2019. The Quilt Guild of Greater Victoria taught students the basics of quilting to help them submit entries into local Quilt Show.